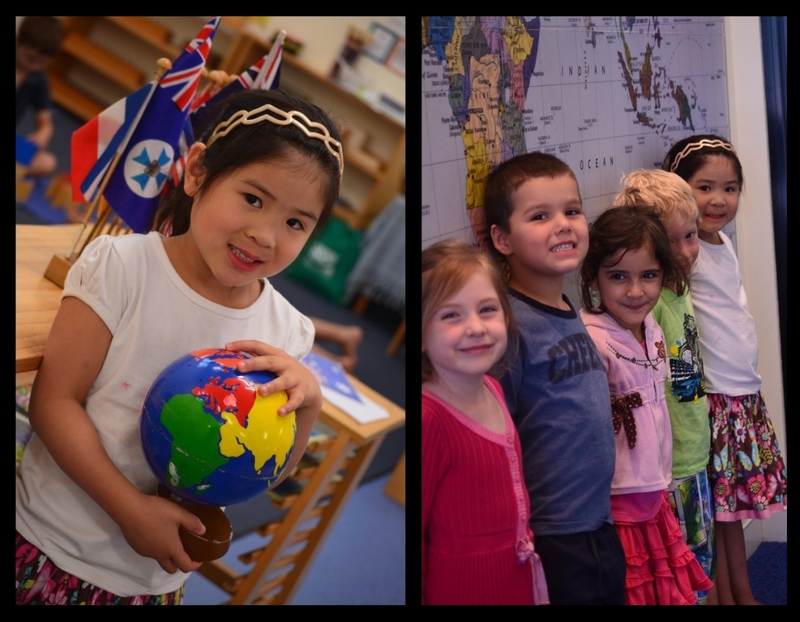 Welcome to Indooroopilly Montessori Children’s House. 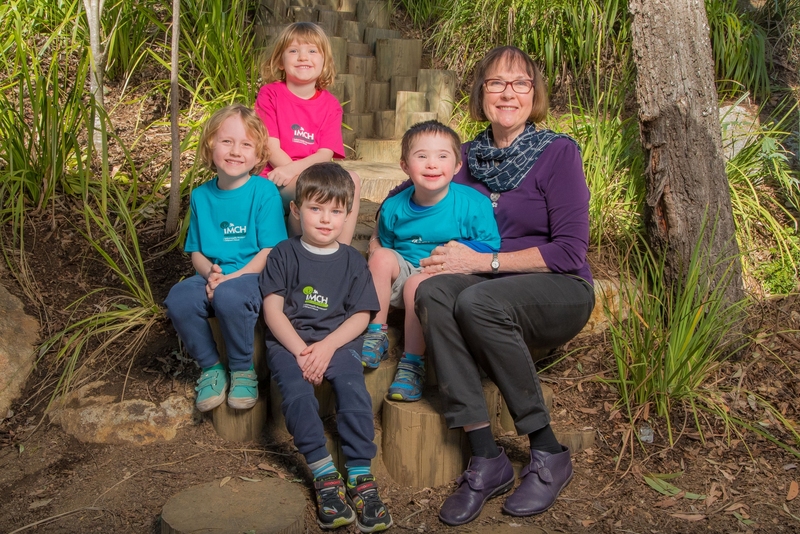 IMCH is an early childhood Montessori education centre in the tradition of Edmund Rice. Ours is a unique community which exemplifies and promotes exceptional education and care that improves outcomes for children and families. We share a deep commitment to children that respects, reflects and celebrates culture, diversity and place of origin. IMCH practices and environments are based on the Montessori method of education, which focusses on partnership, independence, mutual trust and respect. Our educational practices place importance on both individual achievement and collaboration, while developing the minds and hearts of all. Our vision is built around our desire to help educate and provide children with the foundations for becoming independent, confident and resilient young people in preparation for their journey ahead. Our programme is specifically designed to maximise opportunities for learning and growth. By carefully observing children’s social, intellectual and emotional development, our highly qualified educators are able to identify opportunities for learning and structure the learning environment to take advantage of teachable moments. Educators work as a team to plan, evaluate and reflect and then use the information gained from this process to shape future programming decisions. Our indoor and outdoor environments have been planned with appropriate levels of challenge to encourage children to explore, experiment and take appropriate risks in their learning. Children are provided with many open-ended opportunities to engage and explore natural and man-made materials and educators carefully plan the environment and equipment to provide flexibility when responding to children's self-initiated play. Our programme is flexible and open ended, allowing the children to make choices and extend their ideas and knowledge. Children are encouraged to explore and experiment and enough time is allowed for further discoveries to be made. We look forward to meeting you and working together to provide a quality Montessori Early Childhood programme in the Edmund Rice Tradition for your child. - the Turrbal, Jagera and Yuggera peoples. 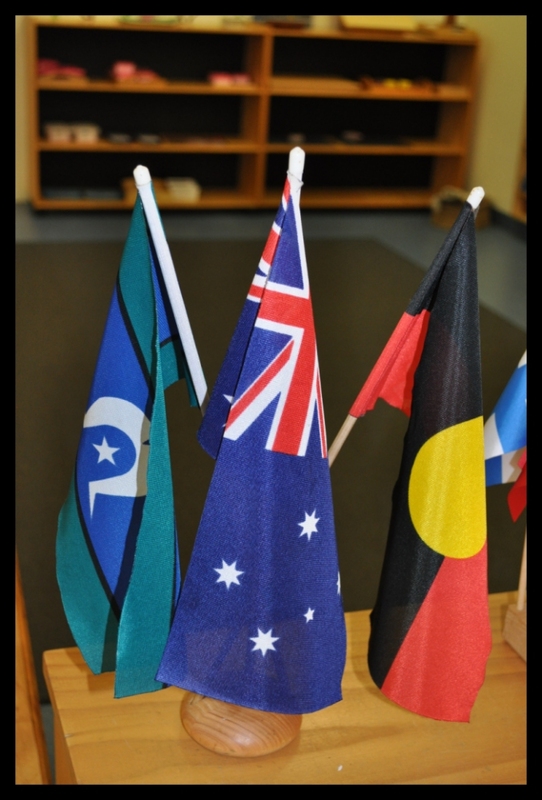 We recognise this land has always been a sacred space of teaching and learning.